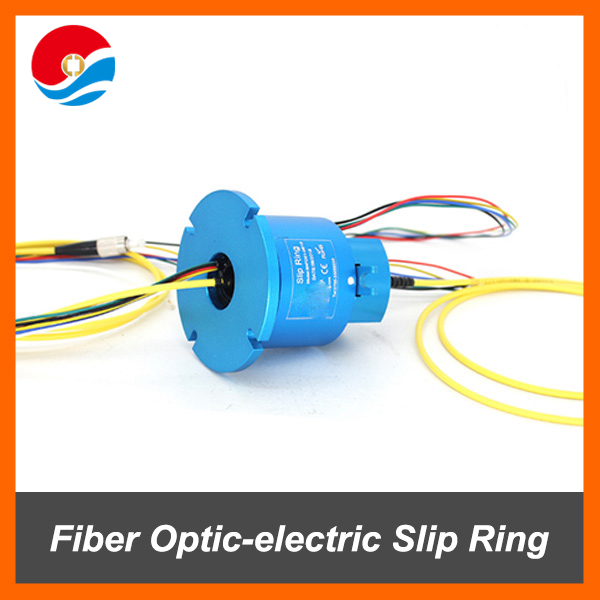 Special fit for fiber optics and electrical circuits. 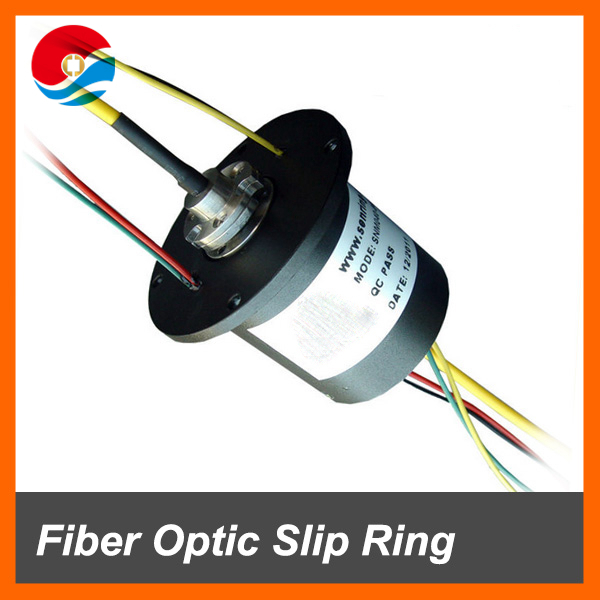 Type applicatin:High-Speed Data transmission,Video/Data transmission. 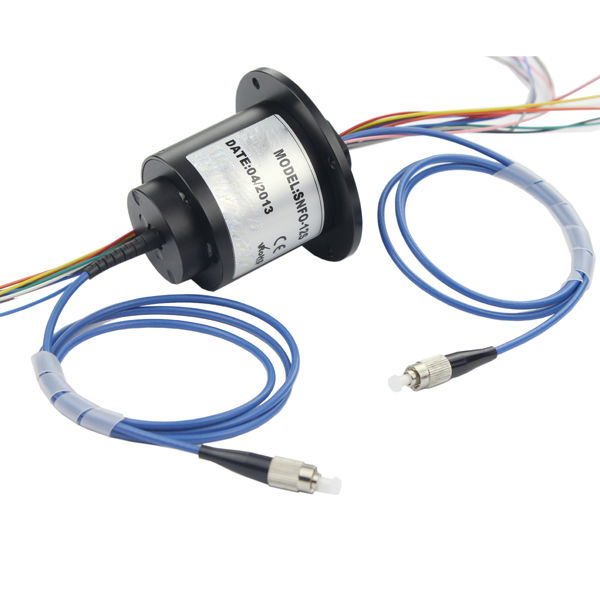 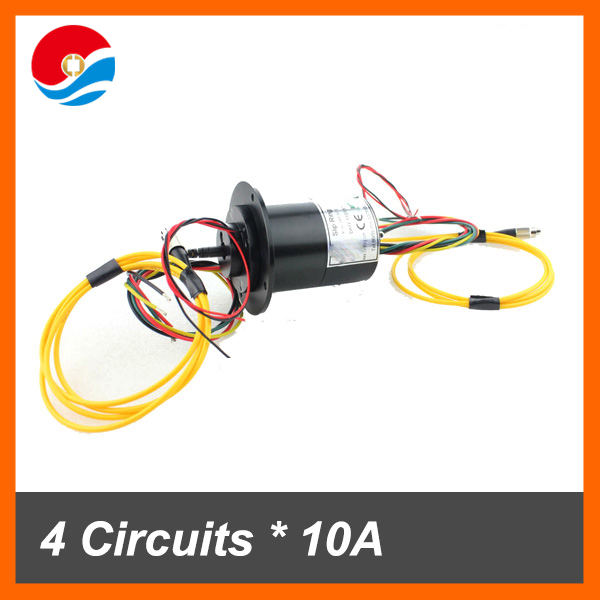 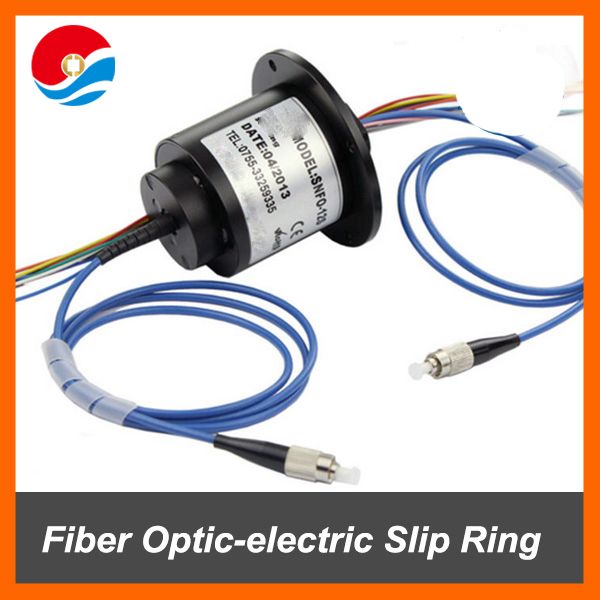 optic-electric slip ring, provides the best technical solutions. 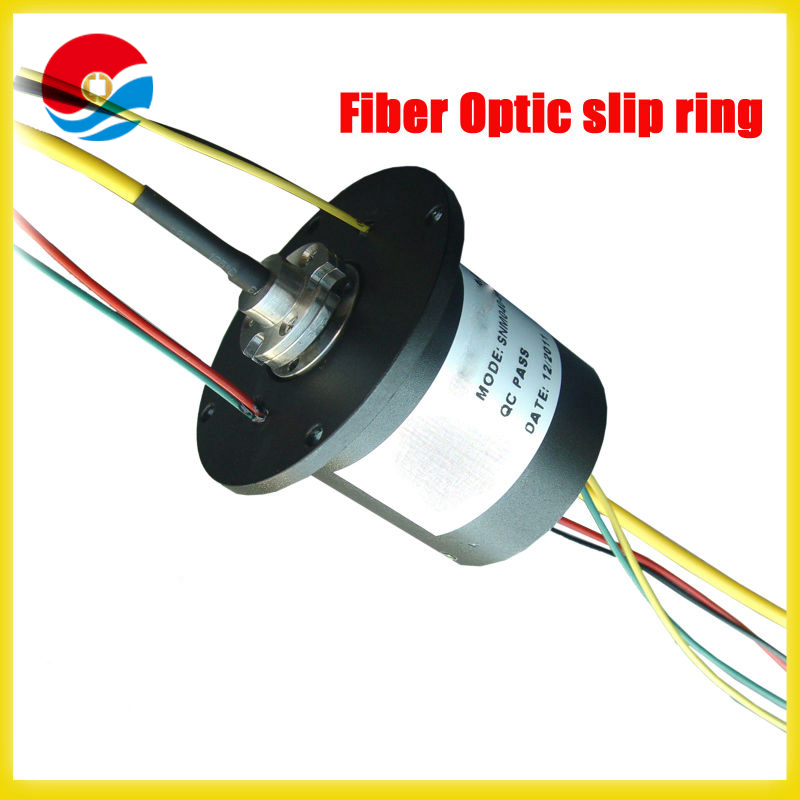 Especially in the need to unlimited, continuous or intermittent rotation, and needs from a fixed position to rotate position high capacity data signals transmitted the equipment, can improve mechanical properties, simplified system operation, can cooperate to use with electronic sliprings, call optical-electrical hybrid slipring, transmit power and high speed data.